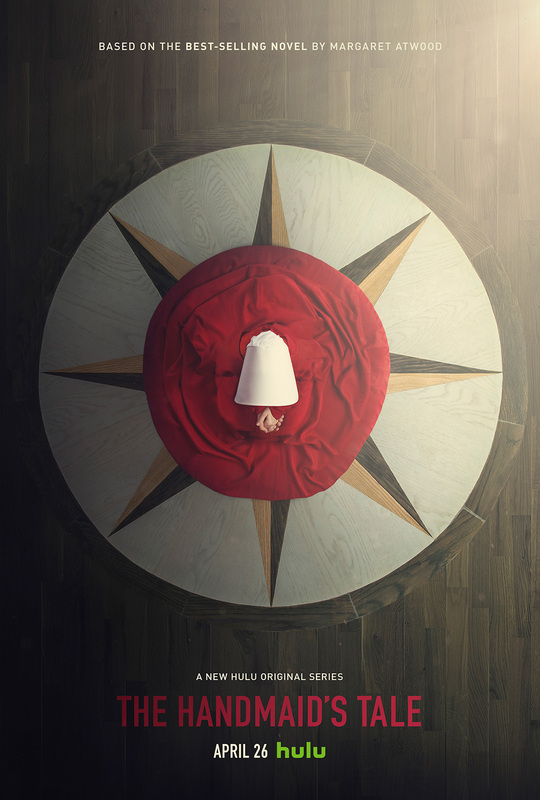 Based on Margaret Atwood’s 1985 dystopian novel of the same name, this drama series explores a future in which women have been stripped of their rights. With fertility rates plummeting, the few women still able to conceive have been forced into surrogacy for powerful families. The series stars Elisabeth Moss, Joseph Fiennes, Yvonne Strahovski, Samira Wiley and Ann Dowd. Elisabeth Moss won for Outstanding Lead Actress in a Drama Series from the 2017 Emmy Awards and Best Actress in a Television Series – Drama from the 2018 Golden Globes. Ann Dowd received a nomination for Best Supporting Actress from the 2018 Golden Globes and won Outstanding Supporting Actress in a Drama Series from the 2017 Emmy Awards. The series garnered a number of other nominations and won Best Television Series – Drama from the 2018 Golden Globes.